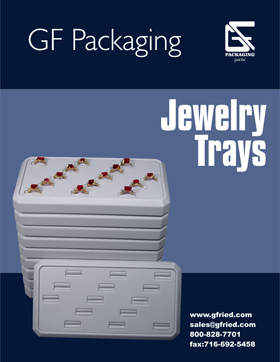 With over 60 years of dedicated service to the jewelry industry, GF Packaging LLC continues to offer the highest quality custom jewelry trays, boxes and pouches. 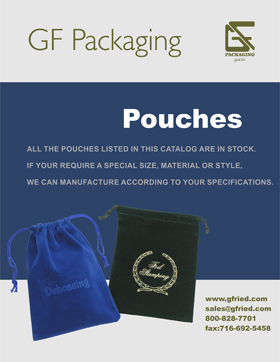 Please browse our latest catalogs and feel free to contact us with questions or to place an order. 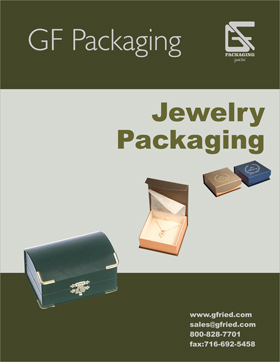 We are proud to provide the best service possible and look forward to hearing from you soon!